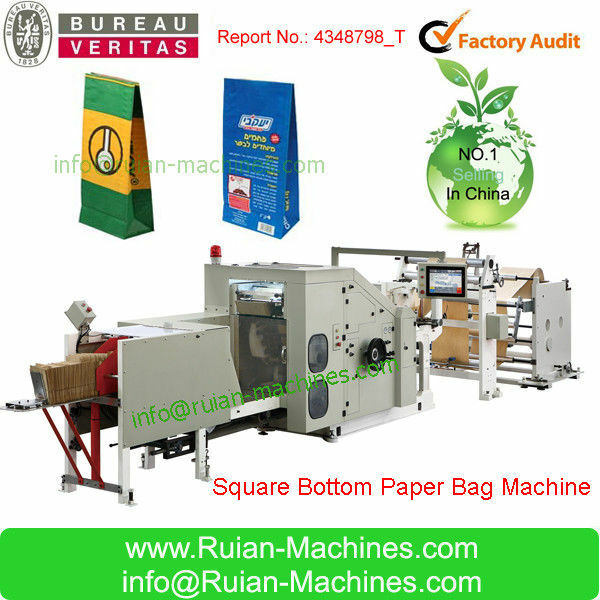 The machine is suitable for making square bottom bags, which is widely used in shopping, food industry and so on. Having absorbed the advanced technology both at home and abroad, we successfully developed the square bottom type of paper bag making machine with roll paper or printed roll paper . This machine features a continuous function of automatic paper suction, gluing, creasing, bottom sticking and bag formation at a stroke.The machine has automatic force controlling machine and the function of color marking tracking. All the operation procedures are controlled by PLC,saving labor force. 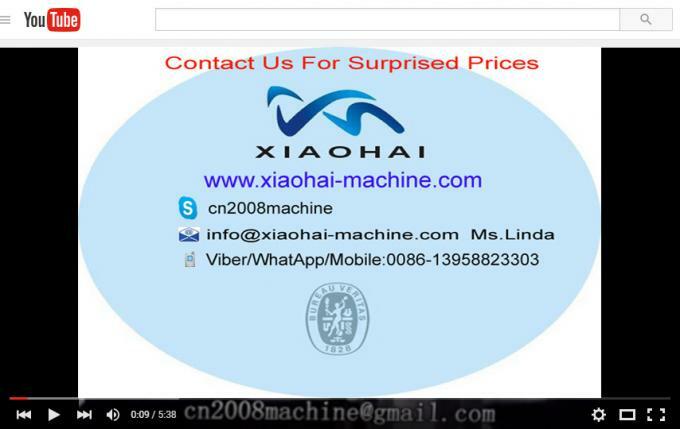 Send your inquiry to Wenzhou Ruian xiaohai Machinery Factory , China manufacturer. Copyright © 2012 - 2017 Wenzhou Ruian xiaohai Machinery Factory All rights reserved.